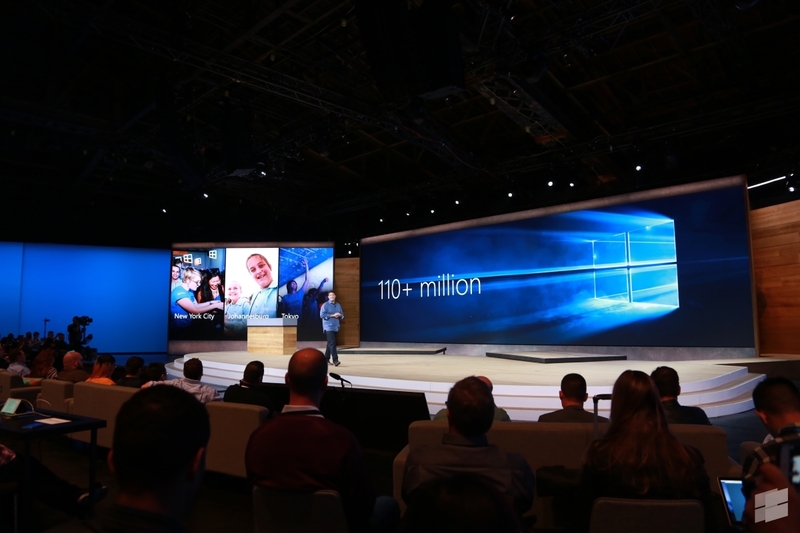 As we all know a few months ago Microsoft delivered Windows 10 to millions of users worldwide. Actually the build is not yet in its full form. Its under Maintenance so that the users will get a smooth experience and the company is expected to release Threshold 2 (aka Wave 2) next month. The update will be called the “Windows 10 Fall Update” which will bring a couple of new features and lots of bug fixes.One of the major new features that will come with the Fall Update is the new activation system which allows users to use their Windows 7, 8, or 8.1 product key to activate their Windows 10 system. It is worth noting that the Fall Update is also expected to bring some new features for Edge, such as Tab Previews — however, support for Extensions will probably come with another update known as Redstone and reports says that it will come in the next year as two parts.